so funny when tanochan say "tomu,tomu,tomu,tomu,tomu,tomu,tomu"
congratz for joining team K..my interest toward this girl is increasing. 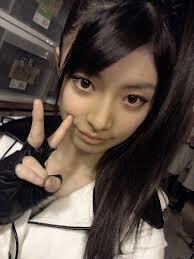 i think she'll become one of fav my member soon..
waiting for the her debut performance in team K.. 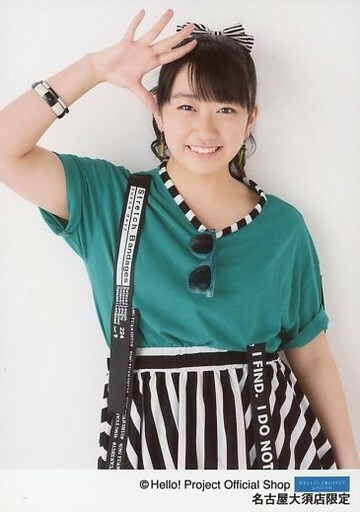 But yeah, I haven't seen much of her yet, but so far so good! I wonder what kind of girl she is. Nice, we are born in the same year. 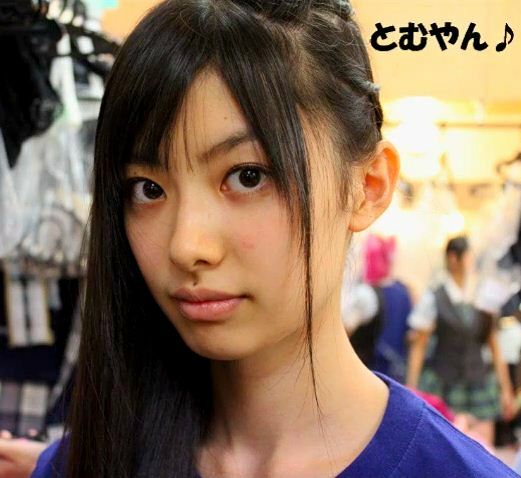 @bold, like one of her catchphrase, "gyaku kara yonde mo Muto Tomu"
From the start to 2:08 it's Muto Tomu. 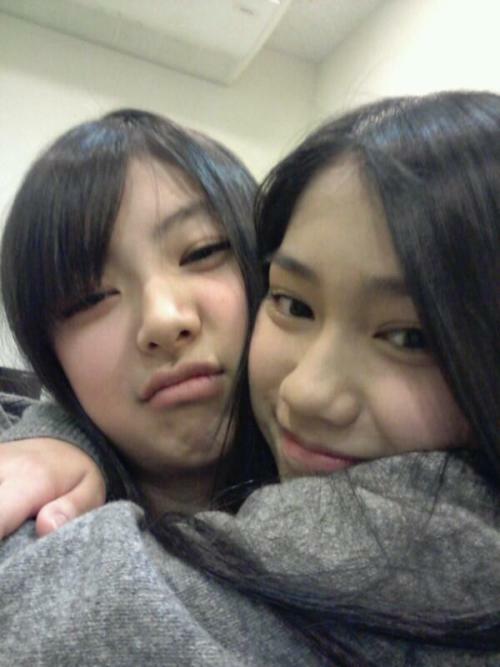 2:08 onwards it's Tano Yuka. bring her much peace and happiness!! wish you all the best for your career and life..
She came out of nowhere with a bang, so let's hope she won't disappear in the chaos of the newly formed teams!